Educators are increasingly coming to realize the importance of making decisions based on reliable, accurate data. This short guide provides a blueprint for evaluating academic programs, practices, or strategies within a simple, effective framework. 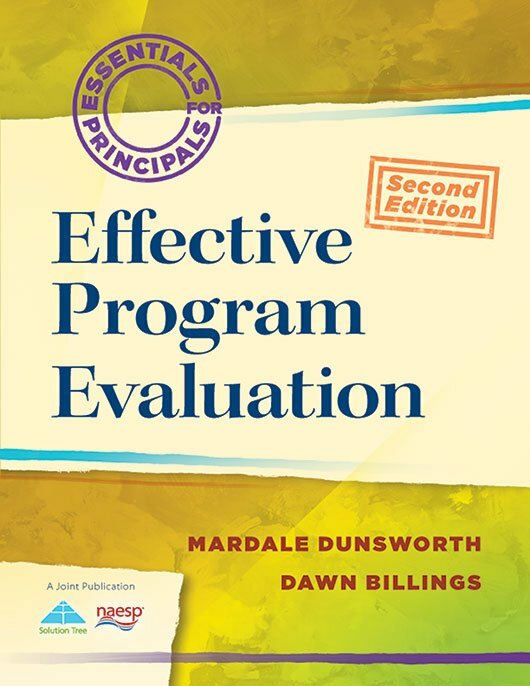 It includes a step-by-step walkthrough of the program evaluation cycle and an appendix that explains vital concepts and vocabulary in accessible language. Learn how to select data-collection strategies that will yield the most useful data. Determine how well a program is aligned with standards and meeting learning goals. Gain strategies to understand a program or instructional strategy’s strengths, and identify ways to address its weaknesses. Explore how to include a variety of stakeholders in the program evaluation process, ensuring transparency and collaboration throughout.